Metallic finishes were a big trend in 2016, and they’ll continue to bring an element of shining eleganceÂ to our interiors in 2017. Of course, silver and gold are the fabulous colors for the holiday season — especially for New Year’s Eve. Metallic décor and accessories glamorously sparkle in theÂ light,Â bringing a festive feel while still retaining a sophisticated edge. 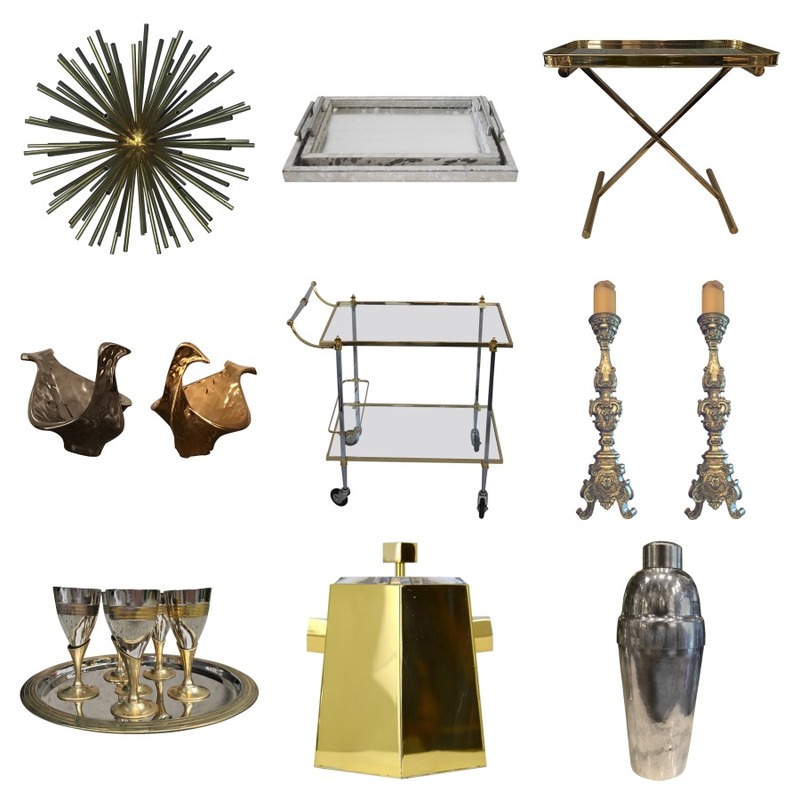 From golden hues that recall a glass of champagne to gleaming silver thatÂ brightens up your table, these metallic décor ideas are perfect for your New Year’s celebration. 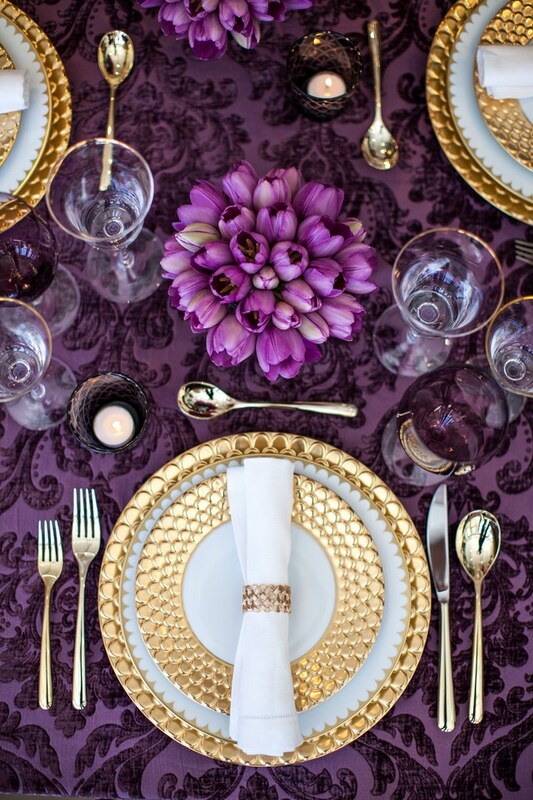 Contrasting bright gold with a rich jewel tone like purple enhances the shiny finish, like in this table setting spotted on Architectural Digest. 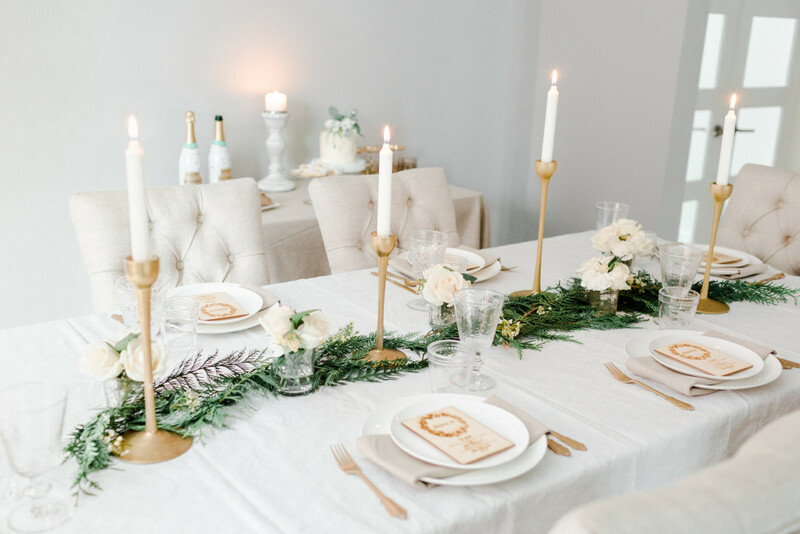 This understated table seen on the blog It’s a Sparkly Life offers a more subdued take on metallics by mixing gold with white and accessorizing with fresh greenery. Metallic elements stand out in your bar setup, like this silver-and-gold vignette seen on Inspired By This. 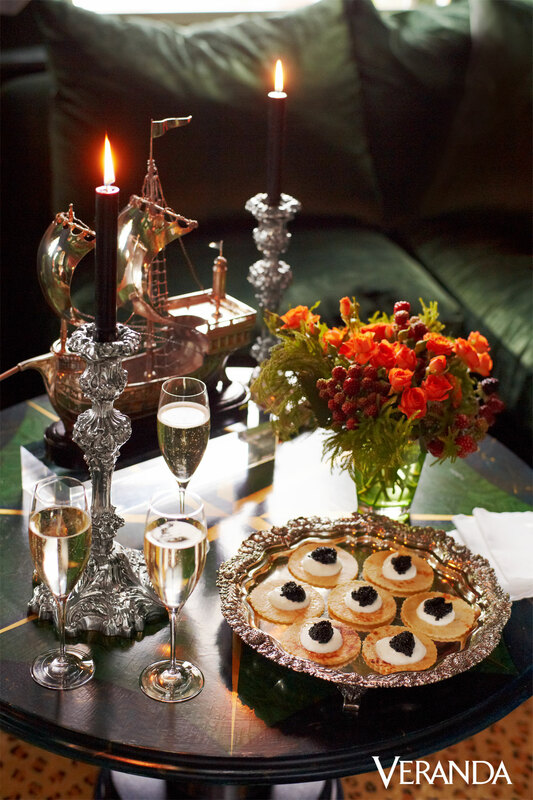 Don’t be afraid to use your heirloom (or heirloom-lookalike) silver in new ways. In this vignette by Hutton Wilkinson, ornate candlesticks and a detailed tray make a statement on a side table. 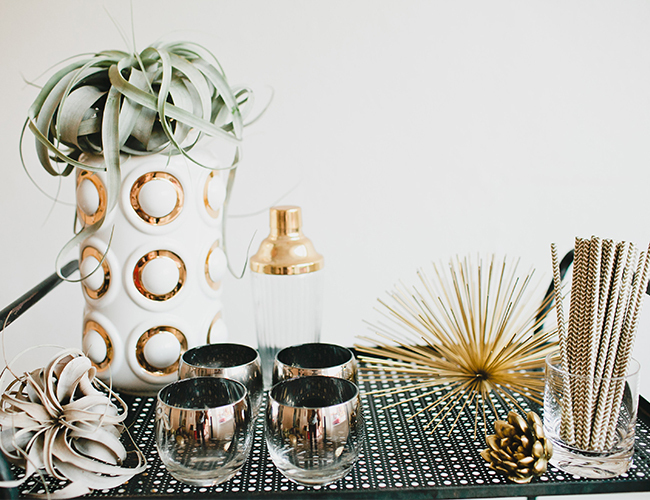 Bar carts oftenÂ come in gold and silver, offering you an easy way to add a little metallic chic to your party. 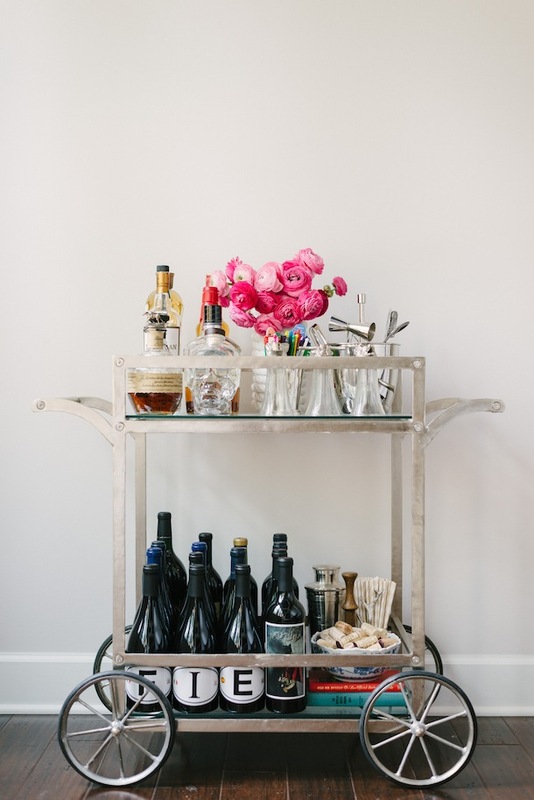 We loved the bolder frame of this vintage cart, seen on the Camille Styles blog.